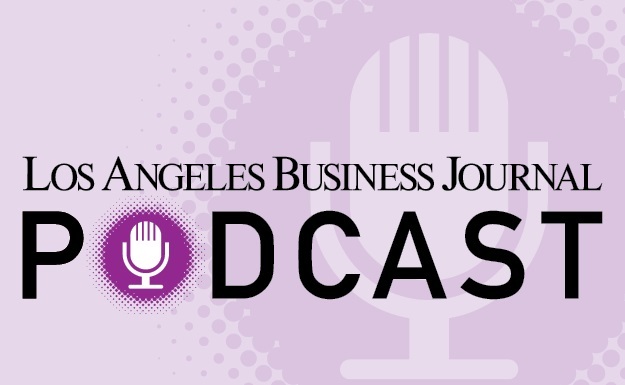 An editorial published in the May 30 issue of the Business Journal headlined “L.A.’s Current Trash System Is a Big Heap” was so riddled with inaccuracies that it begs a response. And we can start with the headline. It is disingenuous to trash the city of L.A.’s waste collection and recycling programs when the city is in fact recognized as a national leader. The standard by which all California municipalities are judged is a state law that requires municipalities divert 50 percent or more of their waste from landfills. The city of Los Angeles far exceeds this – currently diverting more than 65 percent of its waste from landfills, achieved from groundbreaking programs aimed at multifamily apartment recycling (about 750,000 multifamily units are in the city), food waste recycling for restaurants, and specialized commercial recycling developed by industry and our business customers. It’s far from the “Wild West” as claimed in the op-ed. All this is based on comprehensive and highly audited city reporting. Special interest groups seem to want to stir the L.A. waste collection pot to benefit themselves; however, in reality, the pot is already being stirred and necessary new ingredients are being added. Our city’s stated goal is to reach 70 percent diversion by 2013. Given this rapid progress, this goal appears to be attainable next year. From here, the ultimate goal is “zero waste” by 2020 and city-adopted long-range programs are already bringing results. For example, the Recovering Energy Natural Resources and Economic Benefit from Waste for L.A. program was adopted several years ago and the Solid Waste Integrated Resources Plan is almost ready to launch after years of grass-roots community meetings. A key part of this long-range planning is alternative technologies to convert waste into clean-burning gases that provide power and reduce landfilling. Again, state law is changing the waste collection recipe. In 2006, the Global Warming Initiative, AB 32, was passed in California, and all municipalities will have to create a franchise agreement for waste haulers that collect commercial waste. The intent is to require various materials be recycled and set collection standards, many of which are left to each municipality to design and implement. Yes, commercial waste collection franchising is coming to Los Angeles. The question is: How will the franchise agreement be designed? Currently in Los Angeles, 140 waste haulers are permitted, serving one of the largest concentrations of commercial business in the nation. Most haulers are small businesses, many of which have been family operated for generations. Our industry has invested tens of millions of dollars in clean trucks and the use of alternative fuels. Solid-waste industry fleets have special rules and already are the cleanest in the nation. The industry should be commended, not attacked, for its huge investment over the past years in clean technology. Calling the industry “dirty” is a misrepresentation that ignores the facts.